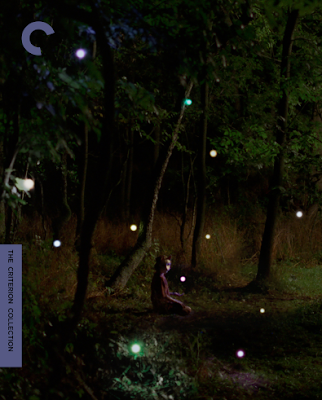 Short cinema--just like short stories--is a unique art form unto itself, employing different conventions, and bringing with it different expectations, but these pieces are no less worthy of consideration than full-length films. From time to time, I will take a look at a selection of what’s on offer. You can read the previous column here. Lira’s Forest (2017; Canada; 9 minutes): An elderly woman on her front porch meets a boy wearing a fox mask, and he proves to be more than he appears. Simple in plot, a film of, essentially, only three or four actions, Connor Jessup’s tiny poem still manages to say something weighty about life and, more strikingly, relieving ourselves of our mortality. Beautifully shot, with no superfluous detail to speak of, it feels like a live action Hayao Miyazaki scene. I’d be curious what Jessup does with something more substantial. The Extraordinary Life of Rocky (2010; Belgium; 14 minutes): This black comedy about a boy who decides to give up loving his friends and family, believing that his affection is the reason everyone he cares about dies, aims for a tone and style not dissimilar to Jean-Pierre Jeunet, but its humor never sharpens and there’s no substitute for actual heart. Writer/director Kevin Meul has a whimsical eye for visuals, creating some fun rhymes throughout Life of Rocky (note how many times there is a helicopter of one kind or another), but it often feels like he accepted whimsical as being good enough rather than push his ideas further. 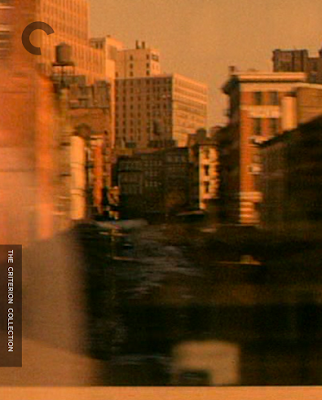 Daybreak Express (1943; USA; 6 minutes): Set to the music of Duke Ellington, documentarian D.A. Pennebaker’s art piece recreates the experience of a morning commute, capturing the light and the color of the city as the sun rises over the sky. More of a collage than a narrative, the montage nevertheless activates the right feelings, turning what was probably a daily slog for many workers into a thing of joyful beauty. The Colour of His Hair (2017; United Kingdom; 22 minutes): A mix of documentary and fiction, The Colour of His Hair de-archives an unfinished script by Elizabeth Montague, written in 1964 for Britain’s Homosexual Law Reform Society. Montague’s brother, Lord Montague, had been involved in a high profile prosecution that sent him to jail for a year as punishment for being a practicing homosexual. The case sparked a movement in England to decriminalize being gay. From what we see here, The Colour of His Hair looked to be a dramatic thriller, something along the lines of Basil Dearden’s Victim [review]. Two young lovers are being blackmailed and threatened with exposure if they don’t pay--a very real problem at the time. Though what exists of Montague’s script is just set-up, filmmaker Sam Ashby lends it gravity by splicing it together with archival footage about the Reform Society and testimony from men victimized in this way--both by opportunistic criminals and the law that empowered their crimes. At first I was hoping for less documentary and more story, but as Ashby carefully layers his narrative, including information about the Lesbian and Gay News Media Archive, where Montague’s script had been housed, he not only illustrates the heartache that many experienced, but the importance of the change that was brought about when the unctuous law was finally undone. The Black Balloon (2012; USA; 21 minutes): A short from filmmaking brothers Josh and Ben Safdie (Good Time), The Black Balloon is the grown-up flipside to Albert Lamorisse’s children’s classic The Red Balloon [review]. In NYC, a gaggle of birthday balloons are accidentally released into the air, and a single black balloon drifts away from the pack. Searching for some kind of connection, someone to take its string and give it a life, the black balloon moves through the city, creating unique opportunities for various denizens of the metropolis to put it to use. One man (Larry “Ratso” Sloman, a collaborator of Bob Dylan and Howard Stern) instructs it to block a security camera so he can shoplift, another uses it to distract the daughter of his girlfriend, and a third to get the attention of his grown son. In each case, the adult abandons the balloon as soon as it served its purpose--the complete opposite of the little boy in The Red Balloon. The Safdies have an agile shooting style that works well with the material and the locale. 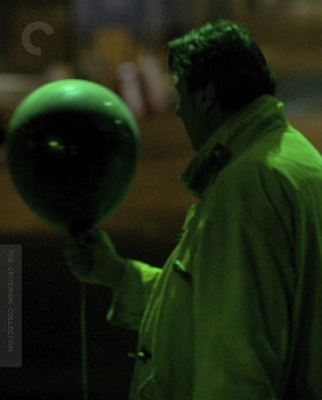 Stray, superfluous moments give a pretty good indication of how much the boys love New York, and you will marvel at how they pulled off some of the au naturale street scenes where the balloon bobs its way through the crowd. The characters all seem as if they are plucked straight from that mass, lending a credibility to what is otherwise a fanciful production. Though slight in its parts, the whole is effective. 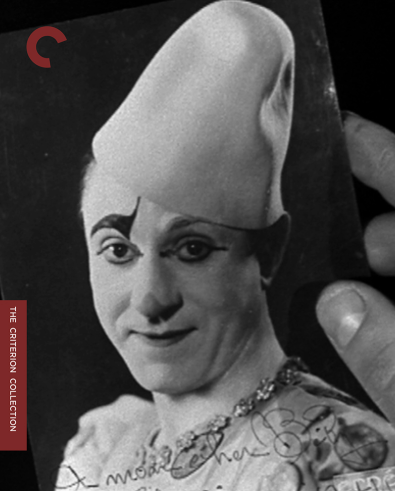 Vingt-quatre heures de la vie d’un clown [Twenty-Four Hours in the Life of a Clown] (1946; France; 18 minutes): The first film from renowned auteur Jean-Pierre Melville is a long way from his more famous efforts like Le samourai [review] and Army of Shadows [review 1, 2]. This black-and-white documentary is exactly as advertised: a chronicle of what a famous clown, Beby, does between one night’s performance and the next. 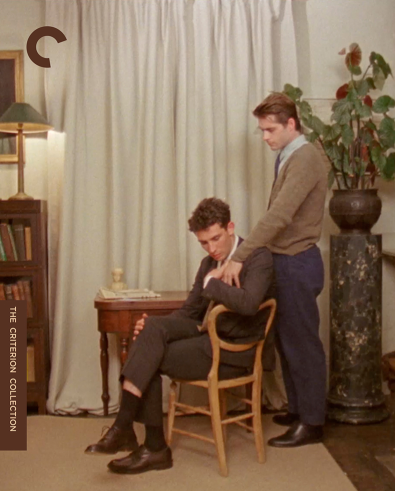 Narrated by Melville (there is little live sound), the film takes a rather lackadaisical approach to the reporting, embracing its subject and allowing for a little humorous staging--including an excellent sequence where Beby and his partner get inspiration from watching the mishaps of regular folks on the Parisian street (all staged, but don’t worry about it). My favorite player, though, is Beby’s dog Swing, who goes wherever he goes. Try not to be completely charmed when Swing takes a prayer pose next to his master to say his blessings before bed. Just try!